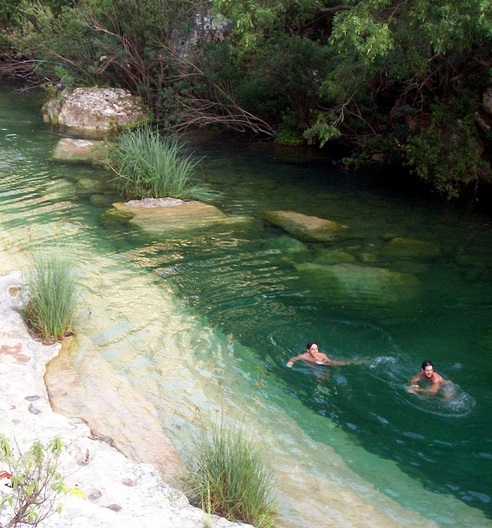 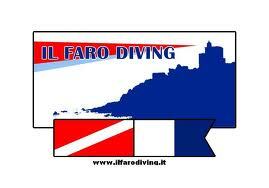 Il faro Diving has been organizing and selling diving holidays in Italy and abroad for 20 years. 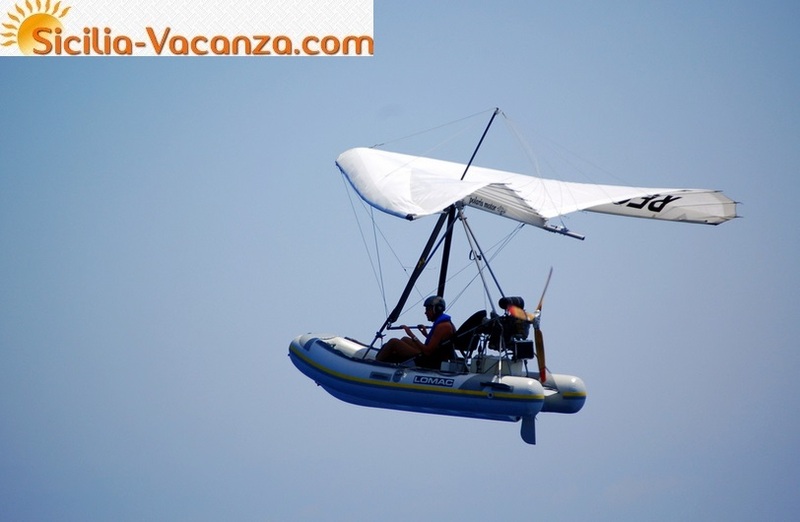 Booking a diving vacation with us is easy and safe. 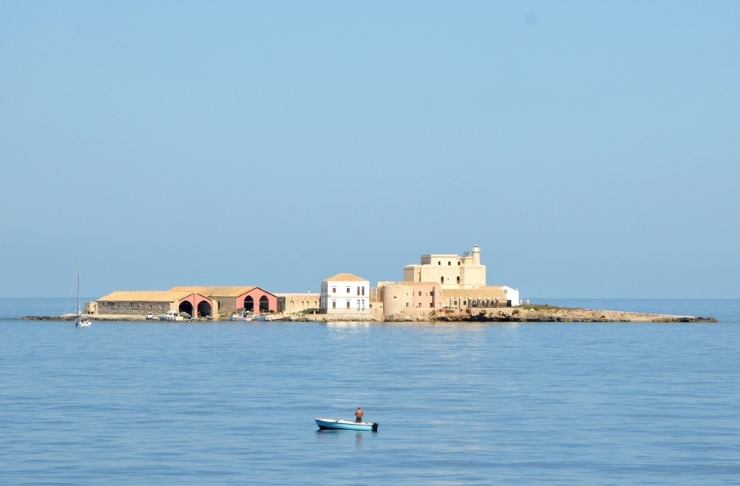 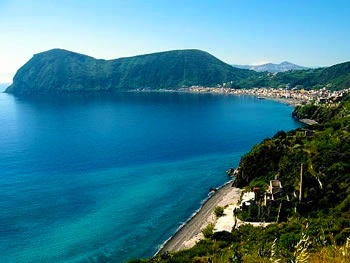 You will have the guarantee to buy a vacation on the Sicily island at the best relationship quality-price.